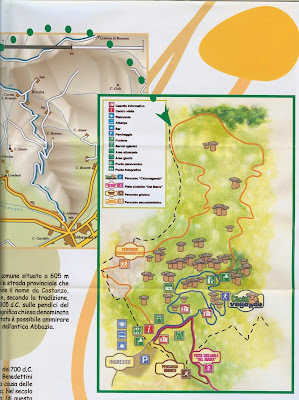 On a pleasant day spring day in May 2013, we visited the Museo dell’Arpa Victor Salvi in Piasco and the Natural Ciciu del Villar Reserve, near Dronero, both in the Province of Cuneo (both are north of the town of Cuneo). We were spending an afternoon and evening with one of our Italian families. 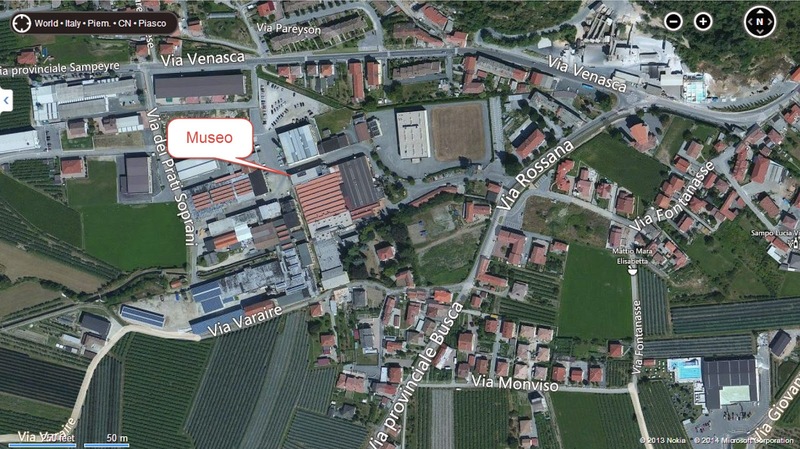 The Museo dell’Arpa (Harp Museum) is a small museum attached to (really, sitting on top of) the Salvi harp factory. It’s a bit tricky to find (see map included in this post). The museum experience is a 20 minute film followed by a look at the items on display, which change over time. 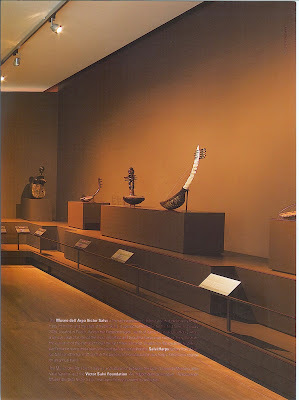 Only a fraction of the 100+ antique harps in the collection are on display at any given time. The museum brochure claims this to be un museo unico al mondo because it is the only museum dedicated to the harp. You will see harps made by Sébastien Érard (1752 – 1831), who invented the double-movement that revolutionized how the harp is played. And, you’ll see Salvi harps, of course. The visit will be short. We took less than an hour. We didn’t get to see the workshops (building or restoring of harps), which is what we expected, so it was a bit disappointing on this account. The museum itself was hot, not just warm, but very hot. It was only May and we were baking up there, so be warned. Who is Victor Salvi? 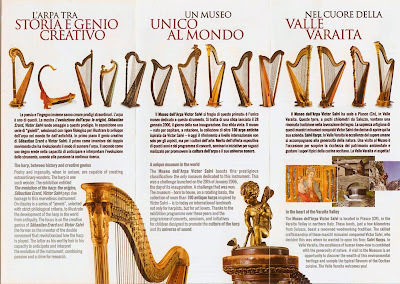 His family came from Viggiano, a town in Basilicata, renowned for the construction of harps. (His father came from Venezia.) Salvi’s family immigrated to America, fleeing World War I and Salvi was born in Chicago. His sister and brother were harpists and his father was an instrument maker (un liutaio). Victor became the harpist for the New York Philharmonic and the NBC Symphony Orchestra directed by Arturo Toscanini. 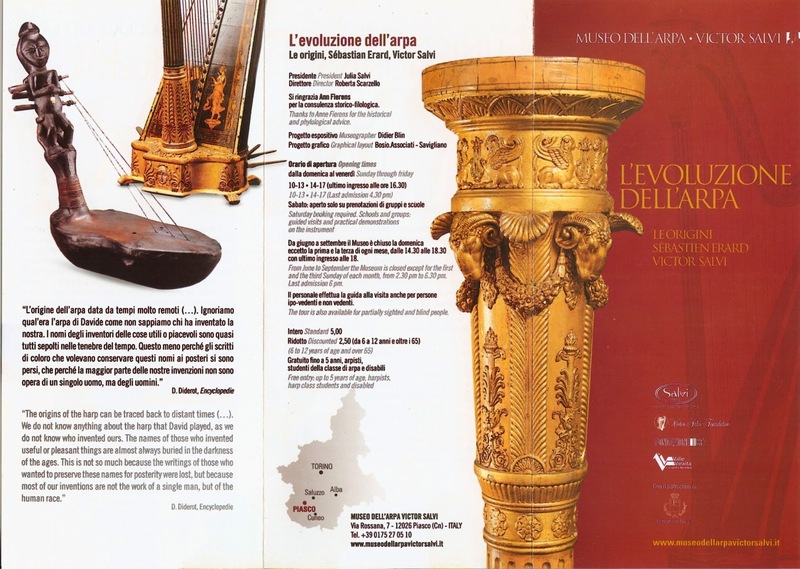 In 1954, in New York, Salvi created his first harp. 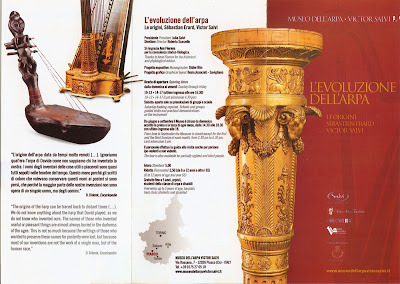 He returned to Italy a few years later to continue making harps near Genoa. 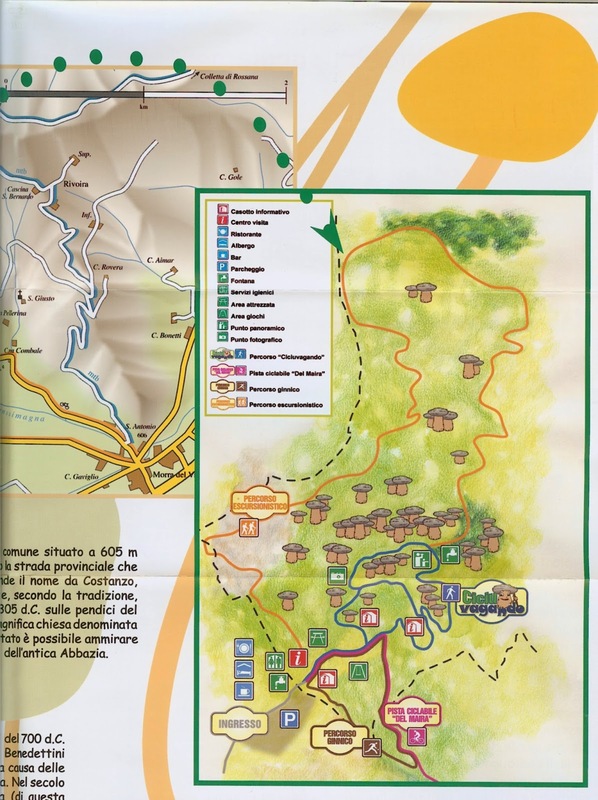 Later, in the 1970s, he transferred his workshop to Piasco, by various accounts to enlarge it and take advantage of the local woodworking tradition of the Varaita Valley. Left: Entry to Museo dell’Arpa, Spiral Staircase (There is an elevator. ); Right: Reception area in the Museum. 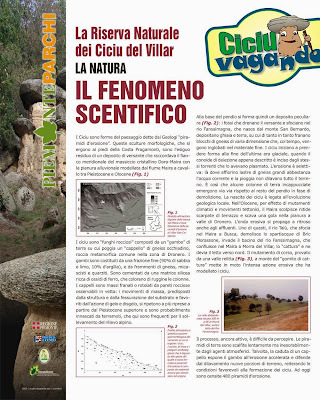 The ciciu of Villar San Costanzo During were formed at the end of the last ice age (approximately 12,000 years ago), when the Fanssimagna river (a tributary of the Maira) overflowed with glacial melt, eroding the slopes of Mount St. Bernardo and carrying a huge mass of debris to the valley. Later, strong earthquakes caused large boulders of darker stone (gneiss) to break away from Mount St. Bernardo and roll down to the valley, covering the debris transported by the glacial melt. 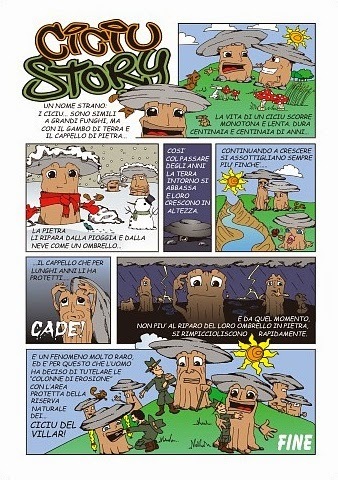 The Fanssimagna continued to carry debris and cover the dark rock, which had broken off from Mount St. Bernardo. In the following centuries, massive tectonic events caused the Cuneo plain to rise, forcing rivers to find new paths. The Fanssimagna, in finding a new path, uncovered the previously covered dark stone. And the earth not compacted and protected by the darker, larger stone was transported away, while the earth under the stones remained in place and formed columns of red clay with a dark boulder as a ‘hat’. We arrived at the reserve in the late afternoon, took took a short hike on the path winding through the ciciu, and then finished out the evening with a barbeque – picnic in one of the park’s common areas. The Parco naturale del Marguareis site contains some good information on the reserve, including some cartoons on protecting the ciciu and information on how they are formed . 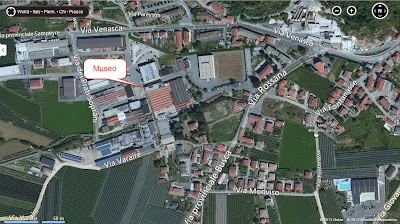 This website also includes information about two other sites we have been to: the Benevagienna site (post: Augusta Bagiennorum) and Gotto di Bossea (post: Grotta di Bossea). 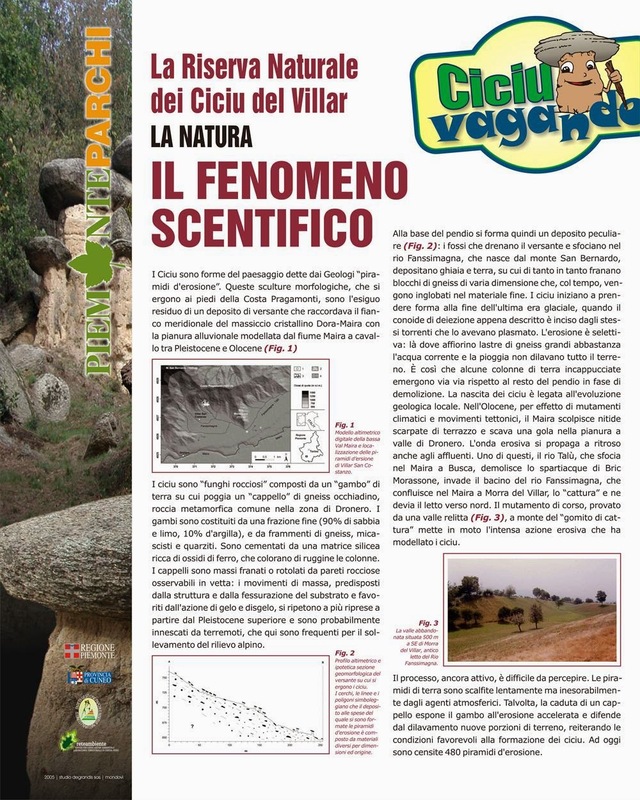 Left: Map of the Riserva; Center: Ciciu Story – Cartoon ; Right: Il fenomeno scentifico .